KöR Whitening lightens teeth dramatically, up to 16 shades or more. 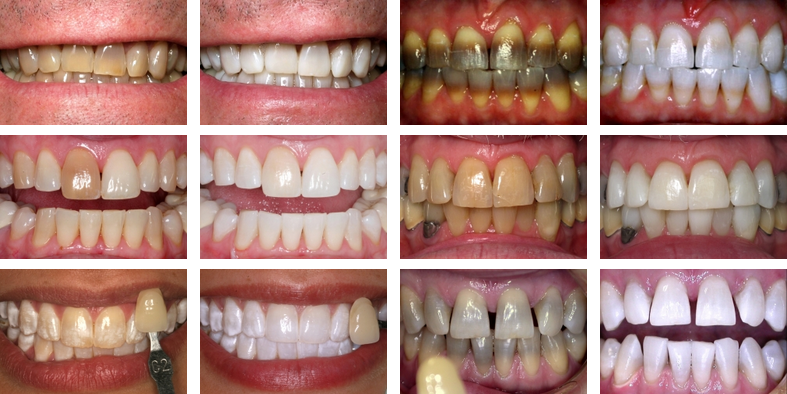 Although everyone is different, with the proper KöR Whitening System, nearly all teeth will have stunning results. KöR even whitens tetracycline-stained teeth significantly, which was previously thought to be impossible!